I've decided to start a new mix series featuring original Classic Disco tracks from the 70s as well as new productions but with the original 70s flavor. If you like it, please comment and re-share. Folks, i'm pretty excited about my latest release Last Romantic on ReVinyl Recordings - out now exclusive on Traxsource! The funky & soulful disco track comes with 2 original cuts from me and a stunning remix by Thomas Brown. 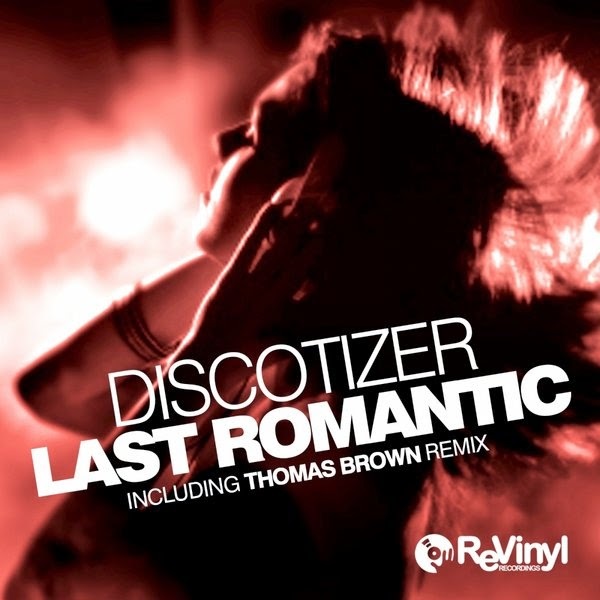 While the Classic Club Mix fits perfectly for the prime time dancefloor action, Thomas delivers a foot stompin' french styled remix with heavy disco strings. The third mix is called the Back to 1977 Mix - a slower nu disco cut of the track at 120 bpm inspired by the original sound of the late 70s. Chose your favorite now. You can take a liste here on Soundcloud and the full release is available at Traxsource. As you might know i am a big fan and lover of the UK Garage / Speed Garage sound of the late 90s. I just stumpled upon a great blog post that describes the evolution of the sound from the late 80s until today.